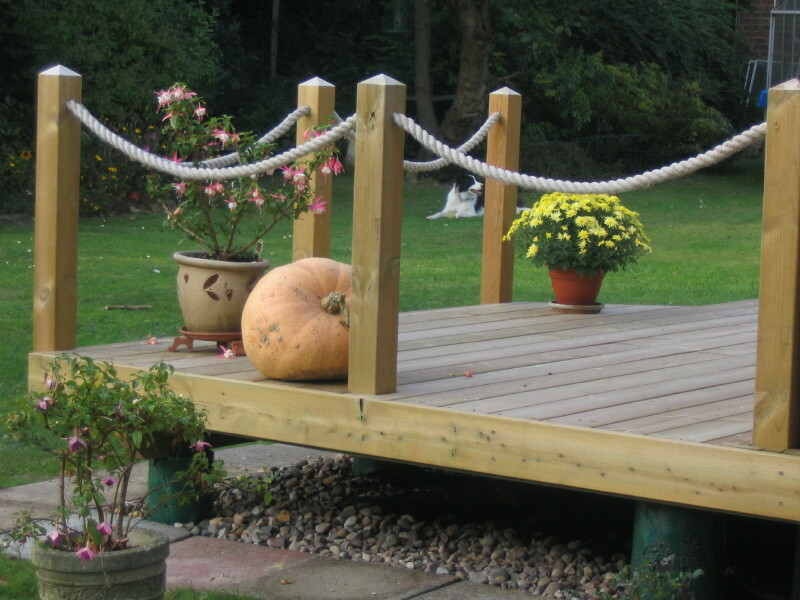 Rope loft Discount ropes, Sailing & yachting, Garden and Decking rope, Dyneema, rope swings. 4x4 recovery rope. "Upon opening www.ropeloft.co.uk our aim was to deliver the best rope for the job to your door at the best price." 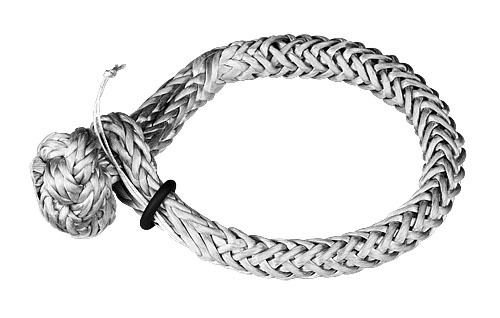 We are now pleased to offer a selection of Stainless shackles and thimbles to complete your sheets and halyards. Our in house riggers will splice your ropes ready for you to sail the coming season worry free. A small selection of our range, click on the products button in the side bar to view a wider range. call us if you can't see what you need. Orders under £25.00 can not be dispatched, this is due to higher card handling charges. P&P charges are based on UK mainland postcodes. Highland and Islands will be charged at a higher rate.